The Neutrino laptop hard drive enclosure provides a combination of cutting-edge technology, durability, flexibility and portability. 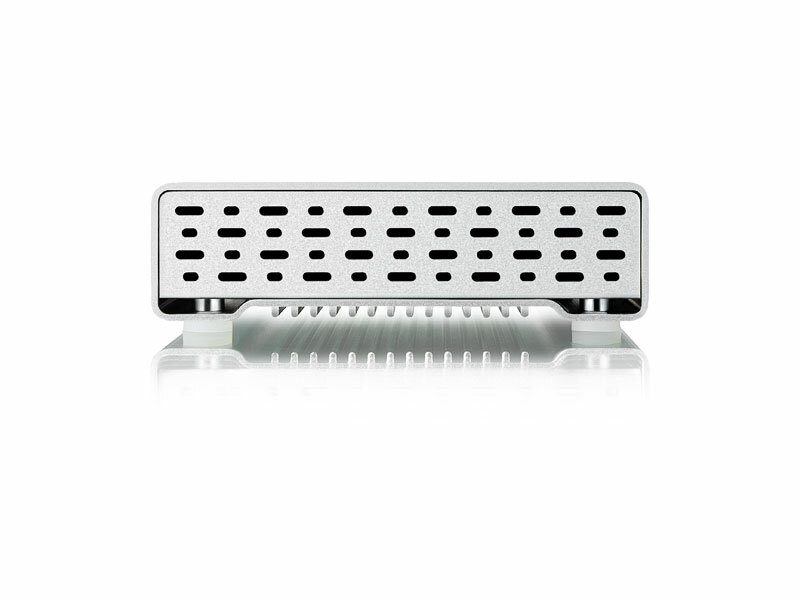 Slim, compact and simple to use, this portable aluminum enclosure is designed for the latest 2.5" SATA hard drives. By incorporating USB 3.0 SuperSpeed technology, Akitio's Neutrino is able to break the USB 2.0 barrier, delivering up to 10 times the speed of the older USB connection. At the same time, it is still backwards compatible with the widely used USB 2.0 technology.